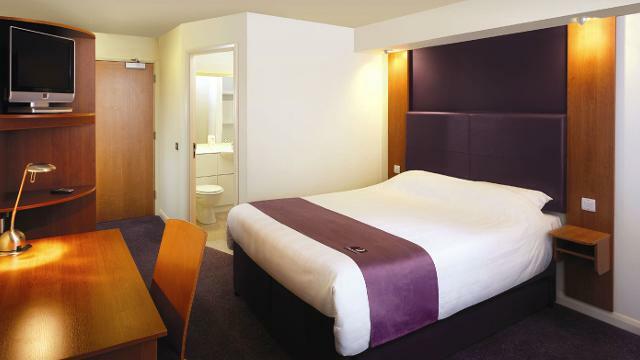 London Bridge - 10 min walk Take Tooley Street exit and turn right onto Tooley Street. Follow road until you get to Tower Brdige Road and turn right. The hotel is on the right-hand side.